This issue’s cover illustration is from Terry Deary’s The Thief, the Fool and the Big Fat King, illustrated by Helen Flook, from A & C Black’s ‘Tudor Tales’ series. Terry Deary is discussed by Sue Unstead. Thanks to A & C Black for their help with this July cover. Both of these titles are part of a series called 'Weblinks', the aim of which seems to be to introduce children to a range of authors and texts involving both book and internet. 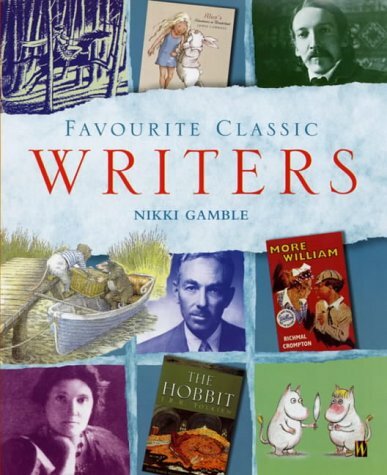 The volume on writers ranges from Alcott, Carroll and Nesbit to Crompton, Tolkien and Tove Jansson. 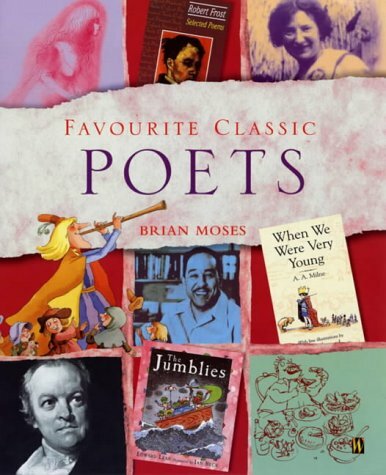 Classic Poets includes Blake, Lear, Rossetti, Farjeon and Langston Hughes. Each writer is allocated a double spread which consists of biographical information, an extract from a poem or novel, the answers to some questions along the lines of 'What makes Kipling's poems so special? ', a quote from another writer about the one under scrutiny and a bibliography which includes film and video and the address of a website containing more information about the author. The pages are attractive and well-illustrated containing a picture of the author and the cover of one of his or her books. The snag with this is the inevitable one that for some entries a double spread is not the appropriate amount. The final two pages contain details of another six authors but this seems somewhat superfluous and the pages might have been better dedicated to another poet or novelist. Selection of subjects will always be somewhat contentious in books such as these but there does seem to have been a genuine effort to find variety and the choice of writers is sure to satisfy curiosity about some old favourites and perhaps to introduce young readers to some new ones.